Building a home with WP Land Company is a one-of-a-kind experience. 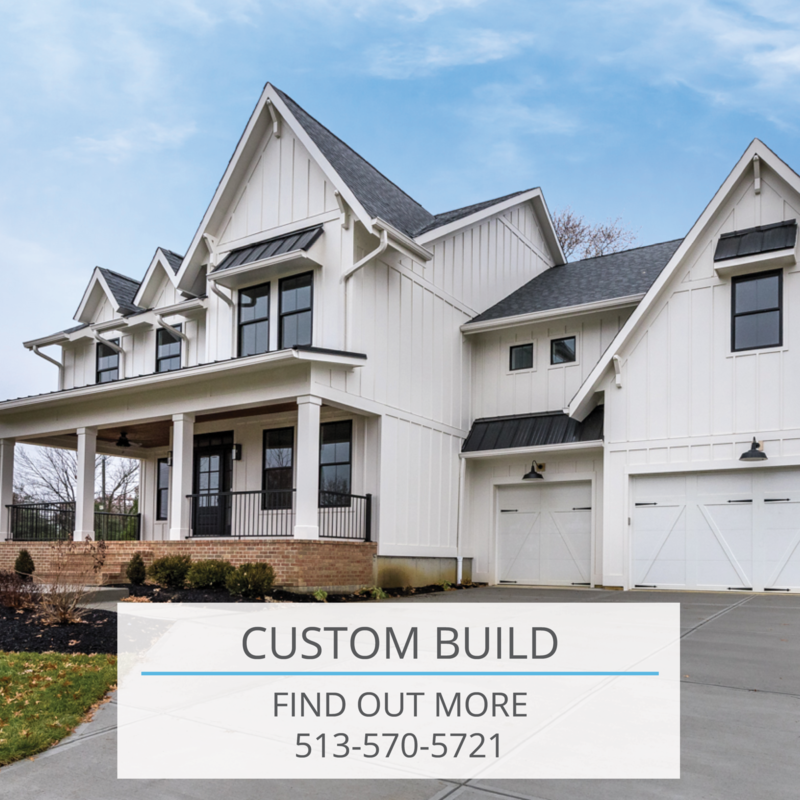 From conception to completion, we are able to apply our knowledge of the Cincinnati home building market to make the custom home building process as seamless as possible. Let WP Land simplify the home building process for you! Take a look through the featured communities in Cincinnati, OH where WP is currently building and follow the links to navigate to current WP Land listings in some of Cincinnati’s best neighborhoods. 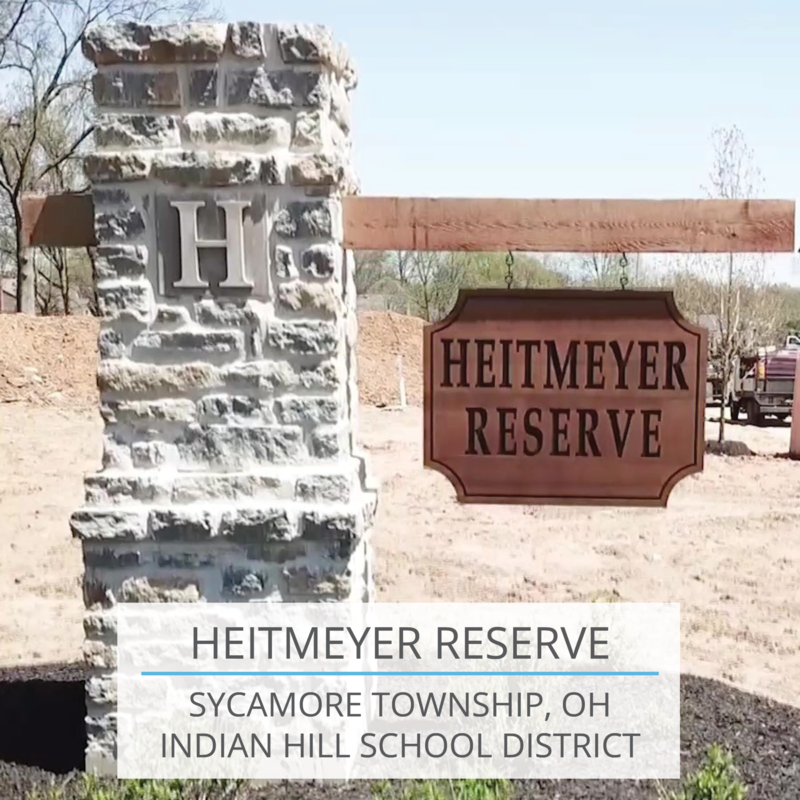 Heitmeyer Reserve is an exclusive, 18 residence community located in Sycamore Township and the Indian Hill Exempted School District. This new, luxury community is centrally located approximately 1 mile north of the Kenwood Towne Center on Kenwood Road. WP Land Company is proud to be the exclusive developer and builder of the property. Kensington is the premier new home luxury community in Deerfield Township, OH and within the Mason City School District. At Kensington of Mason, WP Land Company offers luxury custom homes distinctively designed around you. 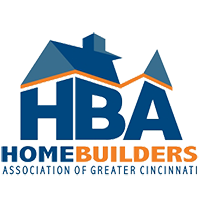 We are excited to announce that Kensington will be home to 2019 Homearama! At WP Land Co. we believe that you should be able to live where you want and we can’t wait to get started making your dream home a reality!